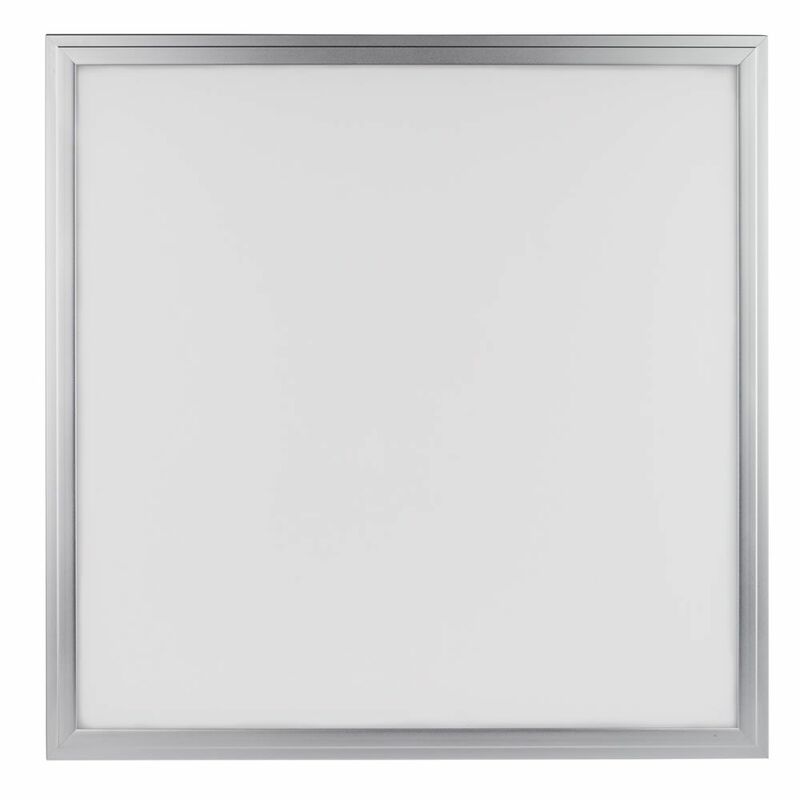 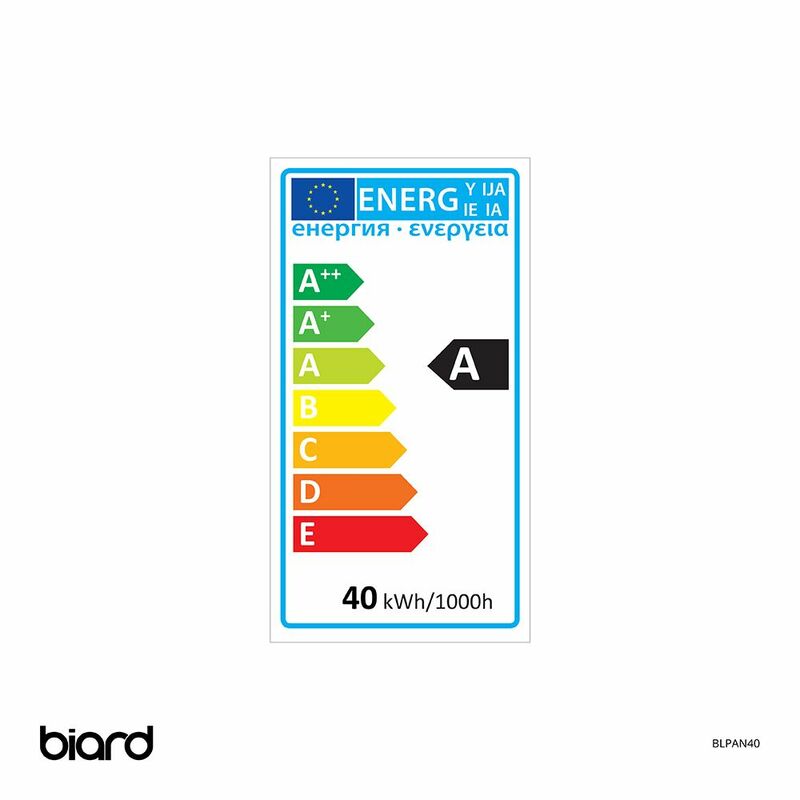 Enhance a sense of space and create a seamless finish with the energy efficient Biard 36W 600x600mm LED panel light. 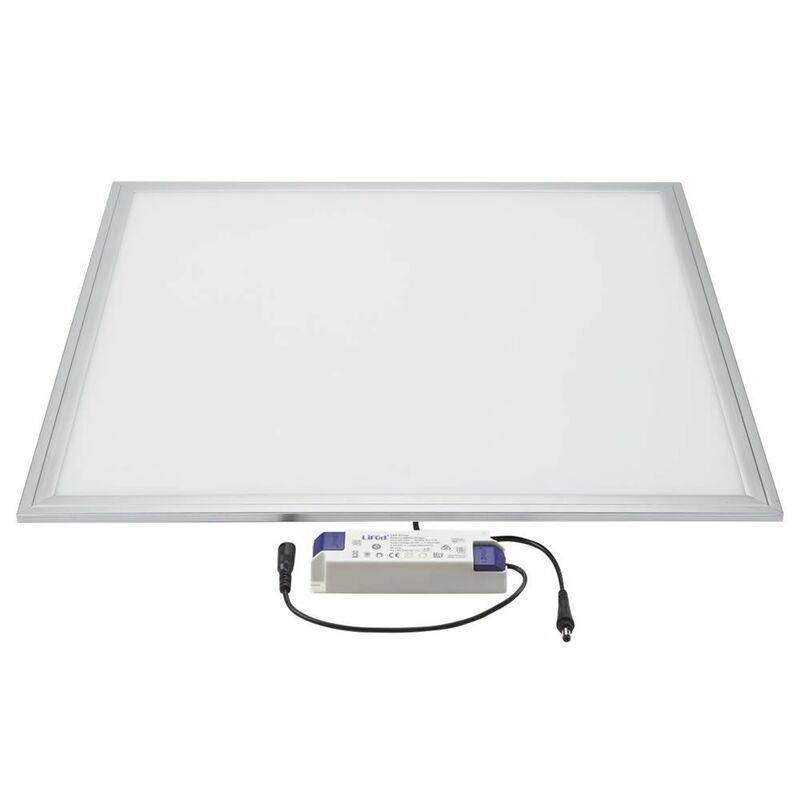 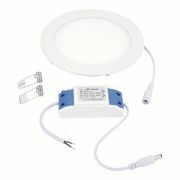 A popular choice for professional electricians, this LED panel light has been designed to be fitted into a suspended ceiling. 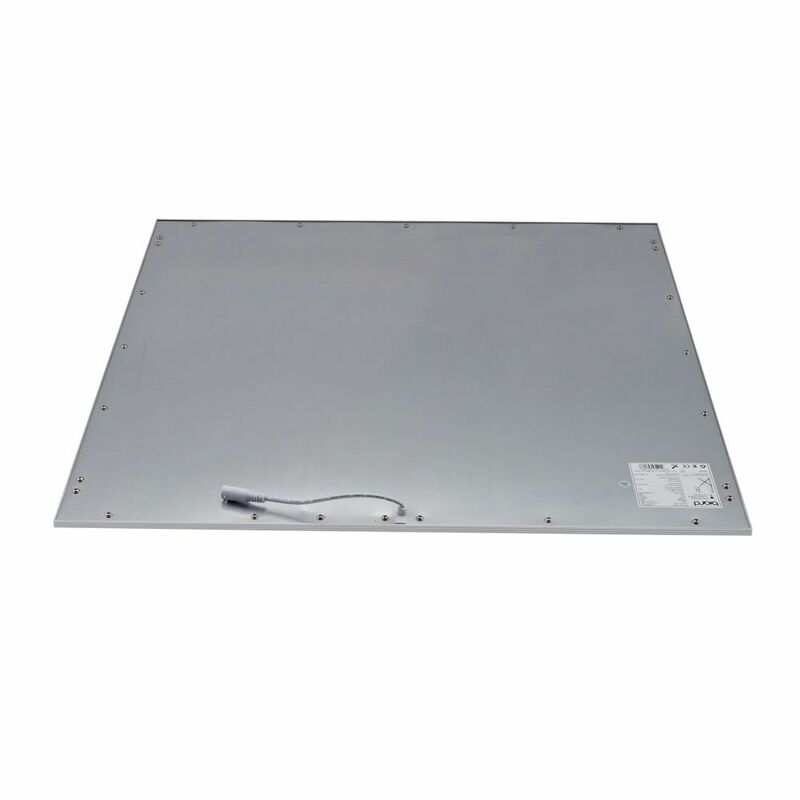 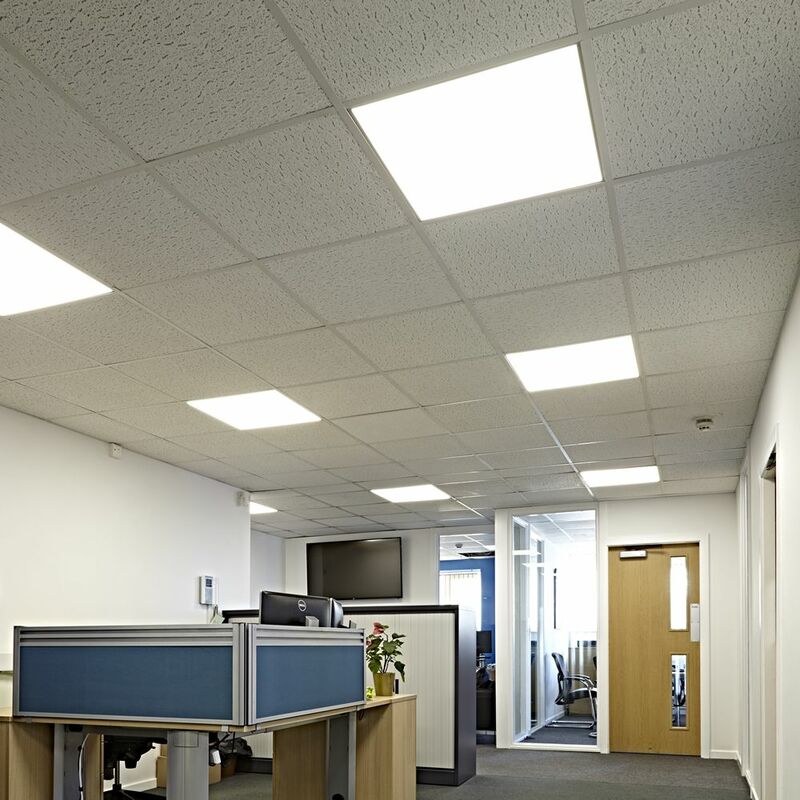 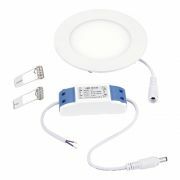 A great option for replacing standard false ceiling tiles and fluorescent tube lights, the panel light can be used in an array of settings such as bathrooms, public toilets, hotels, cafes, bars, offices and much more. Reaching full brightness instantly, the LED panel light delivers an even spread of light with 3400 Lumens and a 120 degree beam angle. 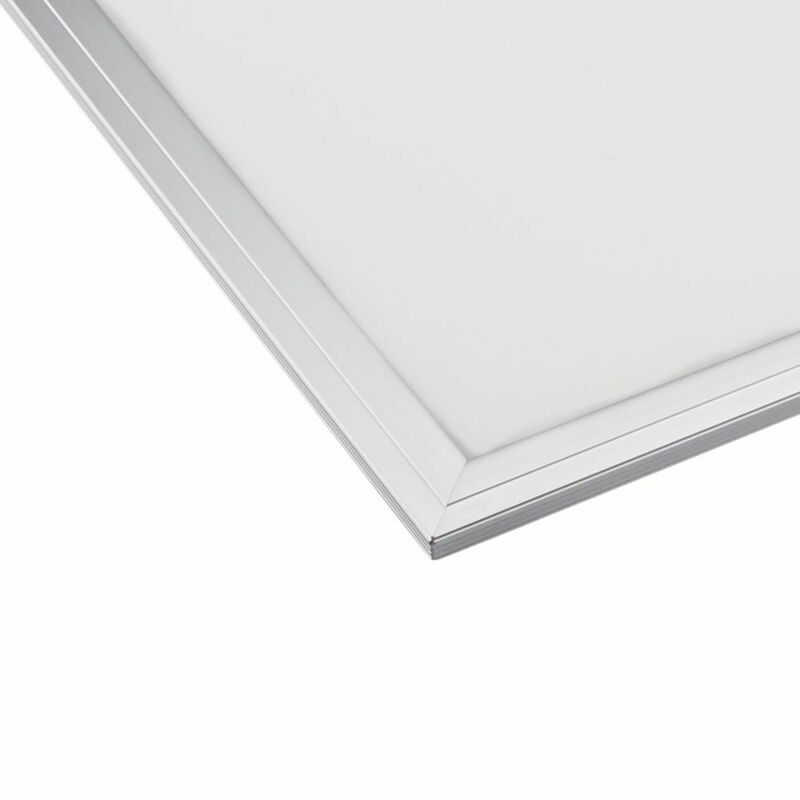 Boasting a superb 40,000 hour lifespan, the panel light is available in a choice of colour temperatures including natural white, warm white and cool white. 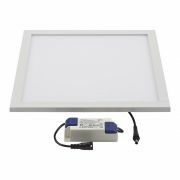 It uses just 36 Watts of power to save you money on electric bills. 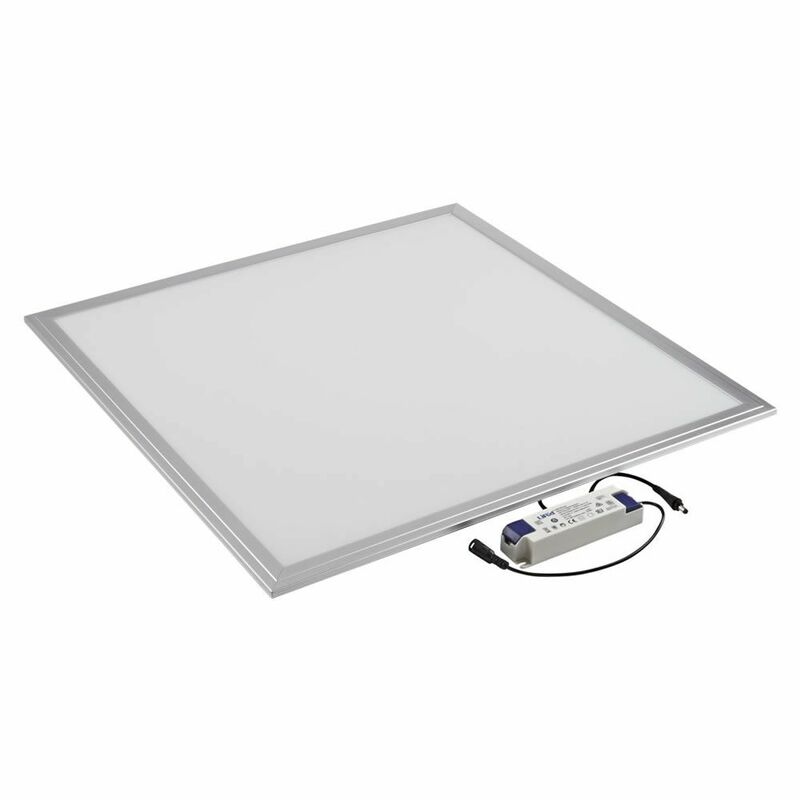 The panel light can be used in Zone 3 - anywhere outside Zones 1 and 2 and where no water jet is likely to be used.